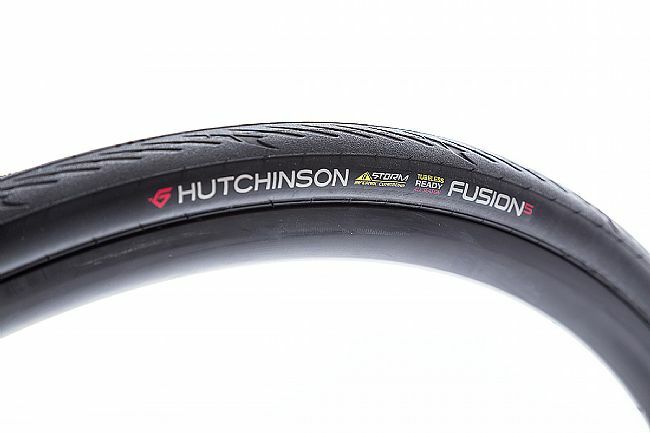 The Fusion 5 All Season 11 Storm Tubeless Tire from Hutchinson is a lightweight, durable all-road tire with kevlar-reinforced puncture protection and a 1.6mm thick, long-lasting rubber compound that provides reliable traction on wet or dry all-road surfaces. Flexible, dense, kevlar-reinforced casing for puncture protection. Grippy, durable 1.6mm thick rubber compound. Ideal for all-road, fondo riding and racing. The installation instruction state to use a CO2 to seat the tire and I tried a couple of times with the floor pump but could not get the tire to seat. Once I used the CO2 it seated right away. These are solid tubeless tires! On the recommendation of my bike shop I been using these tires (tubeless) for 2 years now (approx 15k miles). While I've lost partial tire pressure due to a puncture, I've not yet had a complete flat or a tire that I could not quickly pump up to pressure. I weigh approx 180lbs and ride these tires at 75-80psi for comfort on rides up to 200 miles a day on some very rough roads. I change out the rear tire approx every 2 k miles, or at the first sign of the tread wearing off. I change the front much less often. I've had good experience getting these tires to seat on the rim of my HED Ardense rims. 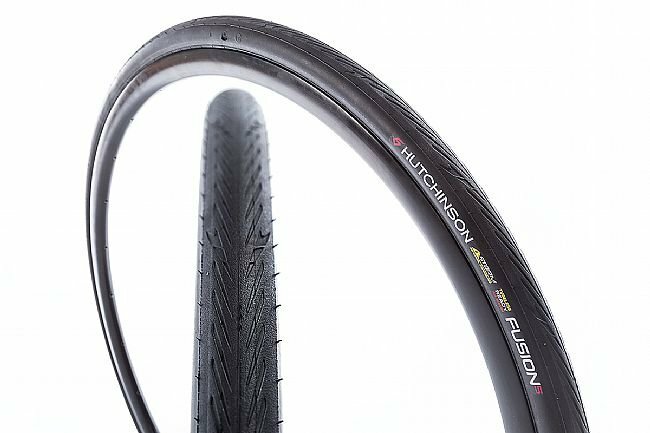 I've tried another brand (Swalbe pro one tubeless) and have not successfully seated the tires, which could be my fault or a compatibility problem between the tires and the HED rims. These are good durable tubeless tires which I highly recommend especially if you are new to tubeless. This is my first tubeless road tire setup and after a month of daily commuting and so 30 mile rides they are working well. I mounted the 25mm tire on Velocity A23 rims. Used 2 layers of Stans tape and 30ml Cafelatex sealant per wheel. The tire fit snug but were not any more difficult to mount then my standard Conti tires. I was able to pump up both tires with a regular track pump, no air compressor or CO2 required. I started running them at 80 psi but they felt pretty hard at that pressure. I can't comment on the durabilty, I've only been riding them a month.